15 Best Places for Adventurous River Rafting in India You Shouldn’t Miss! A lot of people ask me, what’s so exciting about river rafting? And, my only answer to them is ‘try it and you will never come back to me with this question’!!! 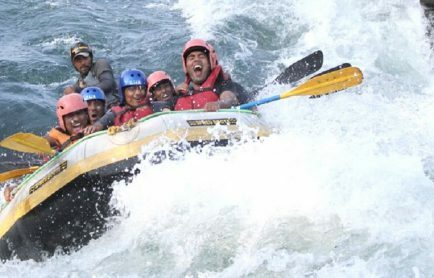 White River Rafting is emerging as one of India’s most popular water adventure sport, which thrills the riders on the wild waters of the rivers. A lot of enthusiasts are coming up to experience this exciting activity involving rampant water, terrifying rapids, and a boat to take over the foamy water of the river like never before. This recreational outdoor activity is something you must not miss! If you have not experienced this incredible sport before, time to pack your bag and get ready to explore the wonders of white water river rafting in India. Oh yes! We have to bring this on top! Rishikesh is certainly one of the most popular destinations for river rafting in India that attracts enthusiasts, both from India and abroad. It is located on the foothills of the Himalayas, in Uttarakhand, and offers the beautiful views of Garhwal valleys, surrounding the river. The Ganges here offers medium to rough rapids rated class 3 and class 4 and provide long stretch, which starts from Shivpuri and ends at Lakshman Jhula. The flow of water is pretty high in the Ganges and the rapids in it range from grade 1 to grade 4. 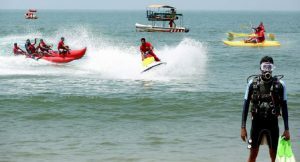 There are four stretches in Rishikesh to undertake river rafting – Brahampuri to Rishikesh (9 kms), Shivpuri to Rishikesh (16 kms), Marine Drive to Rishikesh (24 kms), and Kaudiyala to Rishikesh (36 kms). Another benefit of doing river rafting in Rishikesh is that one can enjoy the picturesque view of Himalayan valleys that are covering the Ganges from all the sides. 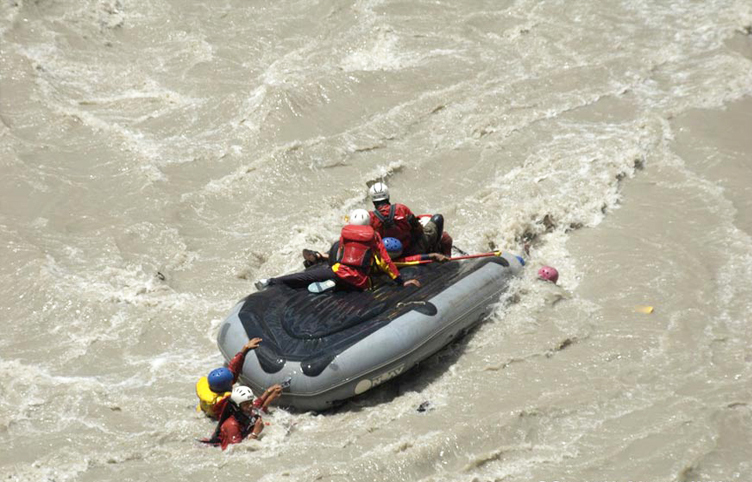 Performing River Rafting on the freezing water of the Indus River, in Ladakh, is an experience in itself. 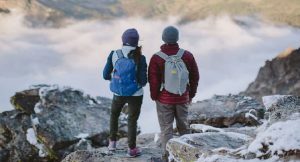 People from different parts of the world, visit this fabulous destination to perform this spine-chilling adventure sport to give their adrenaline a much needed kick. Rafting at Indus River, which is also known as ‘Singhe Khababs’ or ‘Out of the Lion’s Mouth’ starts from (Phey to Saspol) Spitok and continues till Nimmo and from Nimmo to the ancient temple at Alchi with an average grade of 2-3. The toughest route that makes rafting difficult in the Indus River is Alchi to Khalsi, which involves a kilometer long series of rapids. The ice-clad valleys, surrounding the river, can make your rafting experience even exciting. Wonderful landscape, towering snow-capped peaks, hilltop monasteries, and hillside villages of Zanskar, makes it one of the best places to enjoy river rafting in Ladakh. Zanskar River, which is used for trekking in winter and rafting in summers, offers an exciting river rafting experience to the people. It provides 3 to 4 grade rapids between Padum and Nimmo stretch and gave shivers to the riders in the ice cold water of the river, which freezes completely in winter. This place is located at a height of 12000 feet above the sea level and is surrounded by breathtaking landscapes that creates a memorable experience of white water rafting in Ladakh. Teesta is the main river of Sikkim, Darjeeling, and Kalimpong Hill Region and its total length is 309 kilometers. The large stones in and around the waters of Teesta, makes it a perfect place for river rafting, especially, the point where the Teesta River meets with Rangit River, creates a formidable rapid. Rafting enthusiast can enjoy the exquisite surroundings of this place while riding through a series of rapids with varying intensity, which has been rated at Grade 4. Teesta offers a challenging rafting experience to the riders, with its multi-dimensional rapids that only an experienced rafter could perform. 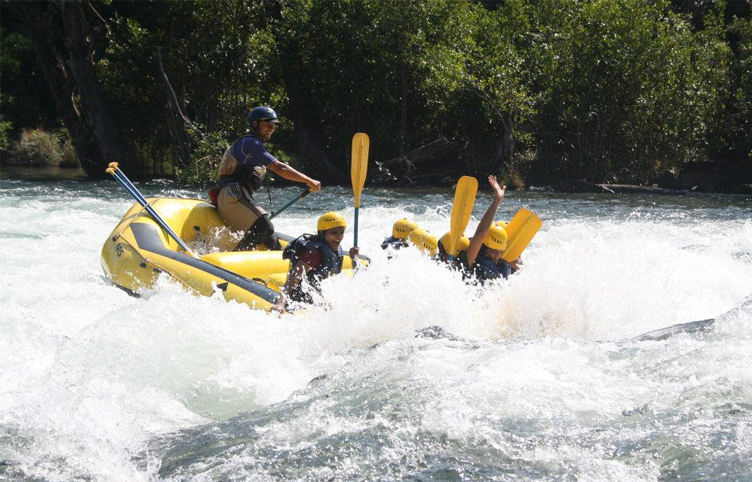 The place is also popular for Paddle Rafting and Oar Rafting that are rare in other destinations. Brahmaputra is one of the most famous and sacred rivers of Asia, which flows across southern Tibet and break into the Himalayas and enters Arunachal Pradesh. 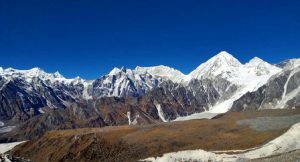 It has its origin in the Angsi Glacier, on the northern side of the Himalayas in Burang County of Tibet. The 180 kms of rafting in this majestic river will take rafters to Pasighat from Tuting in Arunachal Pradesh. This complete stretch gives an excellent view of the magnificent mountains, remarkable sceneries, and amazing landscapes, surrounding the river. Rafters can enjoy rafting in this majestic river at grade 4, which is believed to be quite challenging even for an inexperienced rafter. 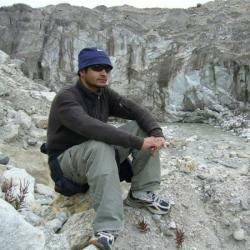 People often take approximately a week to cover the entire stretch from Tuting to Pasighat. The Tons is the largest tributary of the Yamuna and it flows through the Garhwal region in Uttarakhand, touching a part of Himachal Pradesh. This river is slowly gaining attention from many adventure enthusiasts for water- based adventure sports like white-water rafting, which is considered to be one of the most challenging rafting expeditions in the country today. 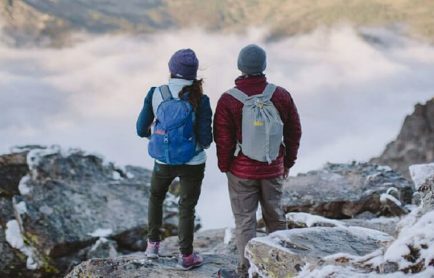 Tons River flows through the remote areas of Uttarakhand and offers a glimpse of breathtaking mountains and beautiful villages that reflects the rich culture and lifestyle of Garhwal. It offers grade 5, which is considered most difficult in India and quite unsuitable for amateurs rafters. Another major river of northern India, the Bhagirathi River is one of the two head streams of the Ganges that offers 150 kms of rafting expedition, filled with some very challenging twists and turns. 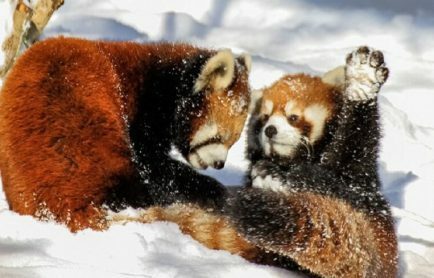 The beautiful landscapes and white sandy beaches, that one gets to see here, reflects the true beauty of the Himalayas. Rafting here is graded between levels 3 and 4 as there are many difficult rapids throughout the stretch till the Bhagirathi River confluence with the Alaknanda at Devprayag to form the Ganga. The name of the rapids that fall between this route are “Elephant rock”, “The Chute”, “Sharp S”, “Confluence Rapids”, “Daniel Dip”, and “The Wall”. 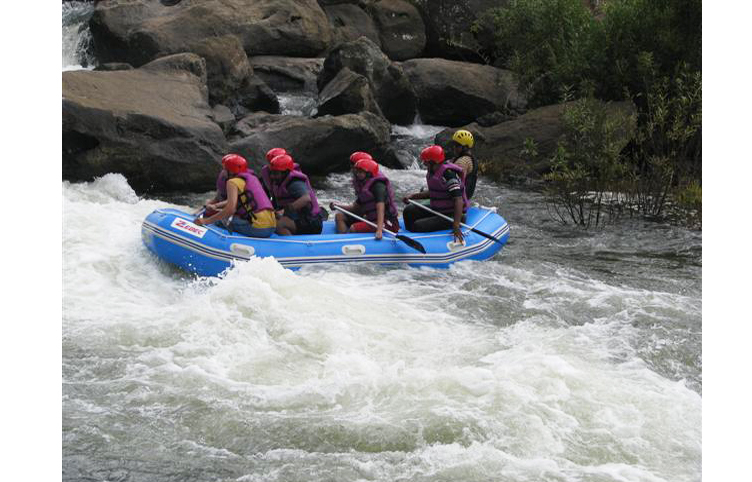 Barapole in Coorg, offers one of South India’s most challenging white-water rafting adventures that thrills its rafters with 4 to 5 rapids in the upper section of the river and 6 to 7 rapids in the lower section. These two stretches are considered to be very difficult even for an experienced rafter. The beautiful Barapole River flows through the Brahmagiri Wildlife Sanctuary in the Western Ghats, offering splendid views of the Deccan plateau, tropical rainforests, and sandalwood forests. The refreshing surroundings of Coorg, in the Western Ghats can definitely amplify the experience of adventure enthusiasts. Kolad or Kundalika is the only rafting destination in India to be operational all round the year. This river is considered to be the fastest flowing river, which reaches the Arabian Sea from the hills of Sahyadri. It offers rafting at Grade 2 and Grade 3 as the water that gets released from the dam here, increase the water level, making rafting even more exciting as well as challenging. This spot is located on the Sahyadri mountain range in Raigad district and the rafting can be done on the Kundalika River, which has a 14 km stretch, full of rapids. 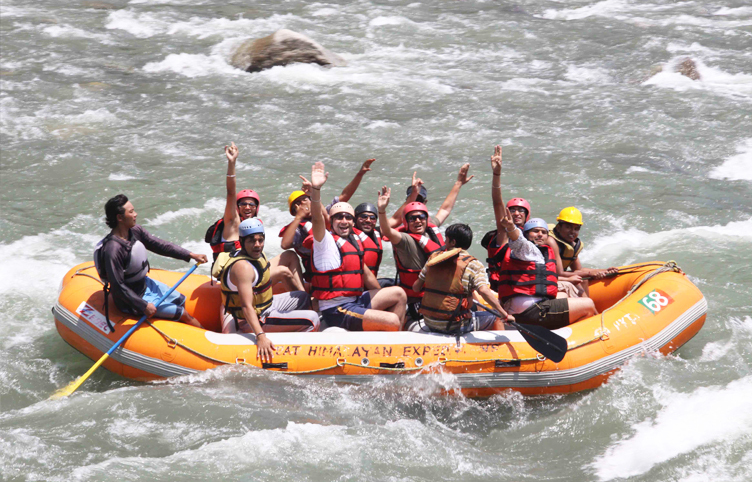 Alaknanda is one of the best rivers for Adventure River rafting in India. It cascades from Garhwal and offer the most thrilling experience to the rafters, who often take a week to complete the whole stretch. The river consists Grade 4 and 5 rapids and it gives a good amount of thrill to the rafters along with splendid views of the surrounding valleys of Uttarakhand. 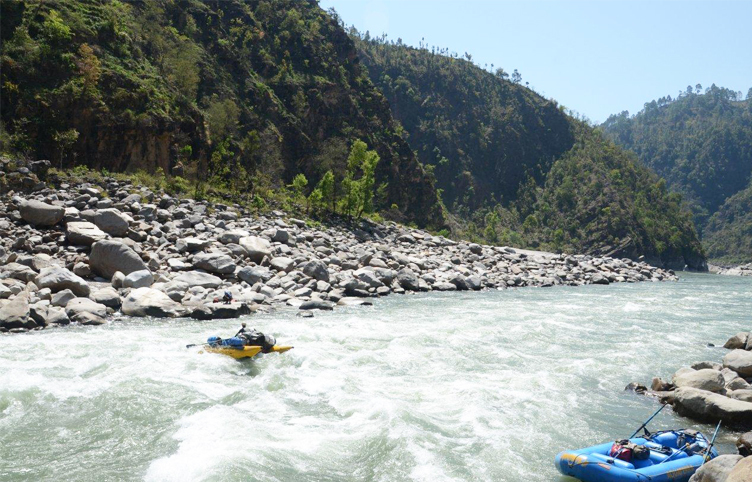 Alaknanda River is a tributary of River Ganga and it offers rafting expeditions between Chamoli and Rudraprayag, with view of mountains all throughout the route. 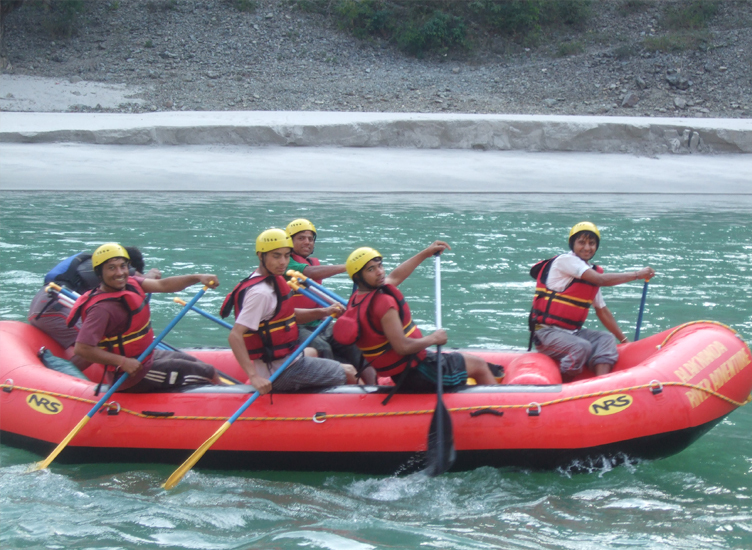 Kali River or Sharda River of Uttarakhand is another best destination for white water rafting in Uttarakhand. This majestic river originates in the Pithoragarh district of Uttarakhand and flows across Garhwal and Nepal region. The river is called Mahakali in Nepal and is considered to be a sacred one. More than its rafting expeditions, the river is known for its verdant surroundings that includes pristine mountains, splendid landscapes, and lush green jungles. Rafting here is easy as compared to other destinations as there aren’t many rapids in this stretch, which starts at Jauljibi and ends at Pancheswar. Many people visit this place to spot various birds and animals that are rare to watch, and this is the reason why many nature lovers come here for an angling trip. 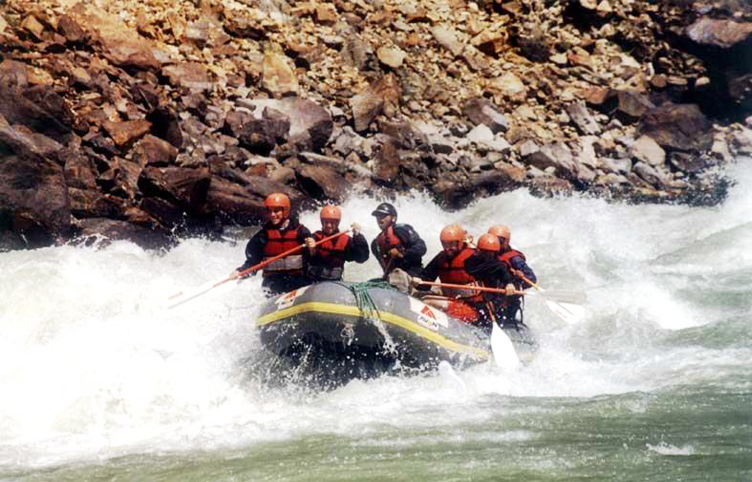 Unlike other rivers in India, the Beas River offers a very basic rafting experience to the rafters. 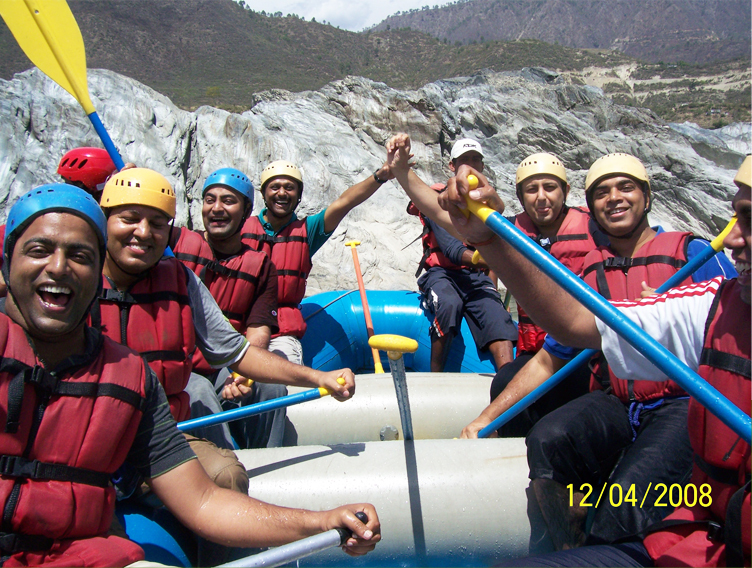 However, it gives a good scope to the learners, who can get a basic knowledge of rafting in the gushing water of Beas. The flow of water is low here as compared to other rivers that flow in nearby cities and states. Also, the number of rapids here are just 2 to 3, which provide light twists and turns to the riders. 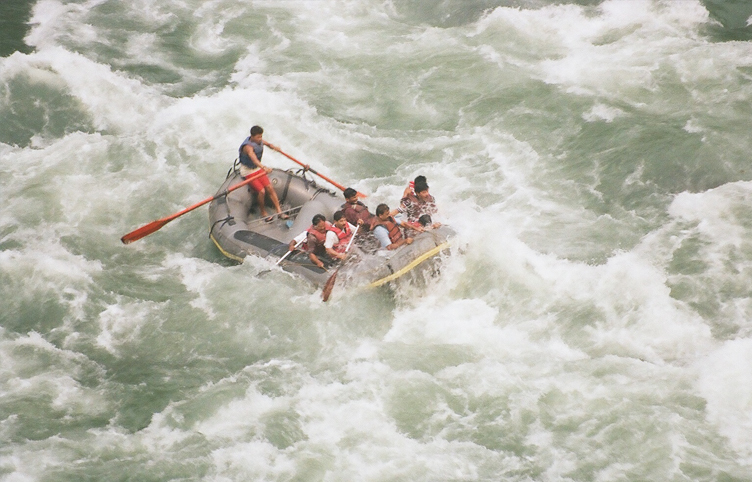 The rafting stretch of 14 kms on River Beas starts from Pirdi and conclude at Jhiri. 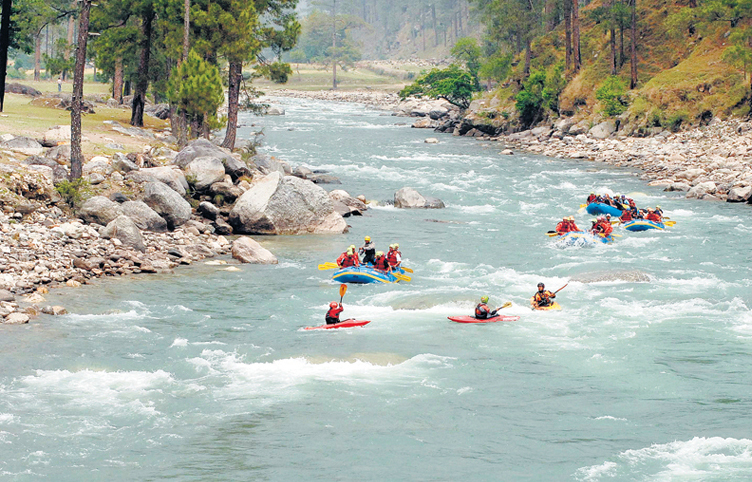 There are two stretches in Yamuna that offers a good scope for river rafting to many amateur as well as skilled rafters. While one stretch starts from Nainbagh and ends at Juddo, another route starts from the Yamuna Bridge and conclude at Juddo again. Most of the people prefer the former stretch as it offers a much exciting experience to the rafters with as many as 3 challenging rapids. The rapids range between 1 to 3, but are moderate to perform rafting. This is a total of 9 kms of stretch that provide an exhilarating break to enthusiasts. 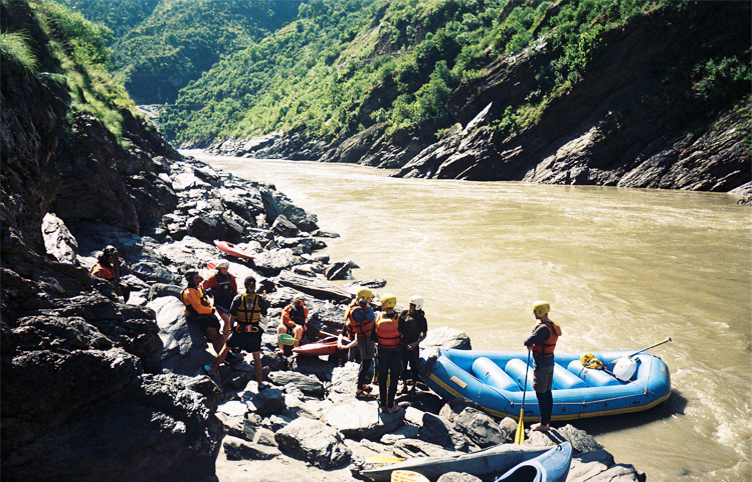 Lohit River in Arunachal Pradesh is another fabulous destination for river rafting in India. 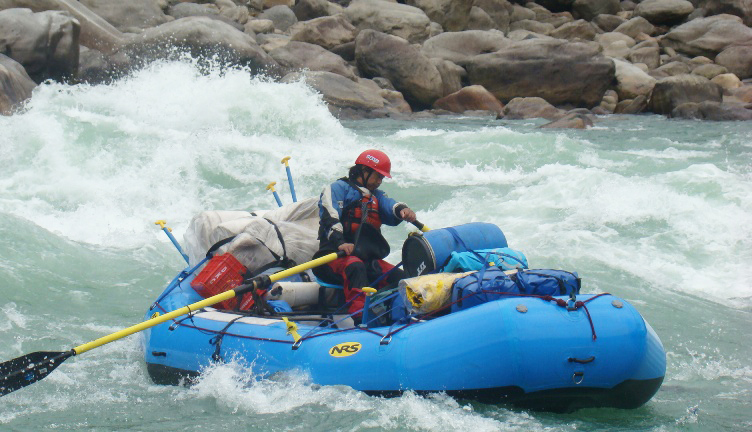 With a stretch of 100 kms from the Line of Actual Control to Hayuliang, the rafting expedition here is not as difficult as at some of the other destinations in Arunachal Pradesh. However, some people find it too difficult to complete, especially the beginners. The river provides Grade 4 rapid, which is considered moderate for a regular rafter. This river is not as famous as other rivers of India, but is definitely one of the most interesting rivers for water sports such as river rafting and kayaking. 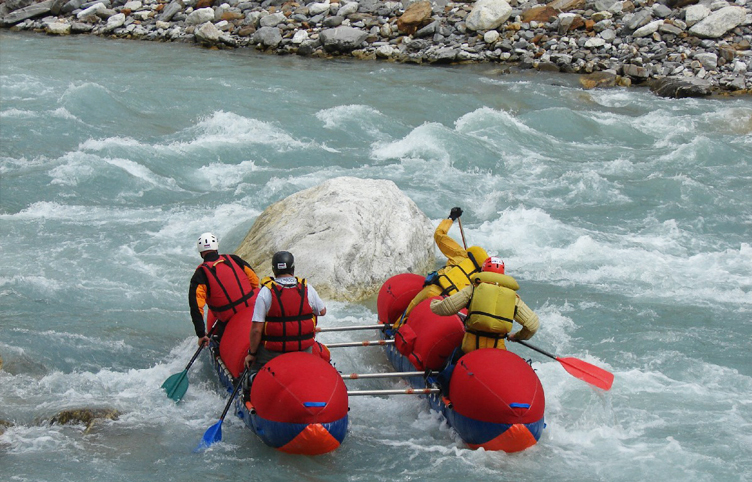 Spiti River in the beautiful Spiti Valley is the best place to experience thrilling sport of white-water rafting. This spectacular river covers a distance of 180 kms starting from Tuting to Pasighat and its level of difficulty is considered to be moderate with Grade 4 rapids. 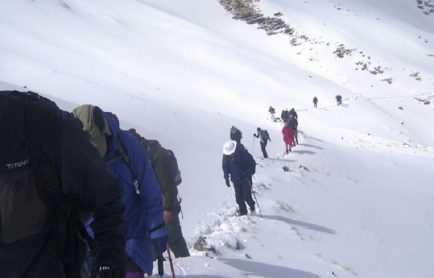 The whole expedition from Tuting to Pasighat takes 6 days to complete and throughout this journey, the rafters get a chance to view the majestic valleys of Spiti, its pristine villages, and other spectacles of Himachal Pradesh. Already dreaming of exploring these terrific destinations for river rafting in India? Go ahead and experience this ever exciting water sport and become an adventurer this summer.